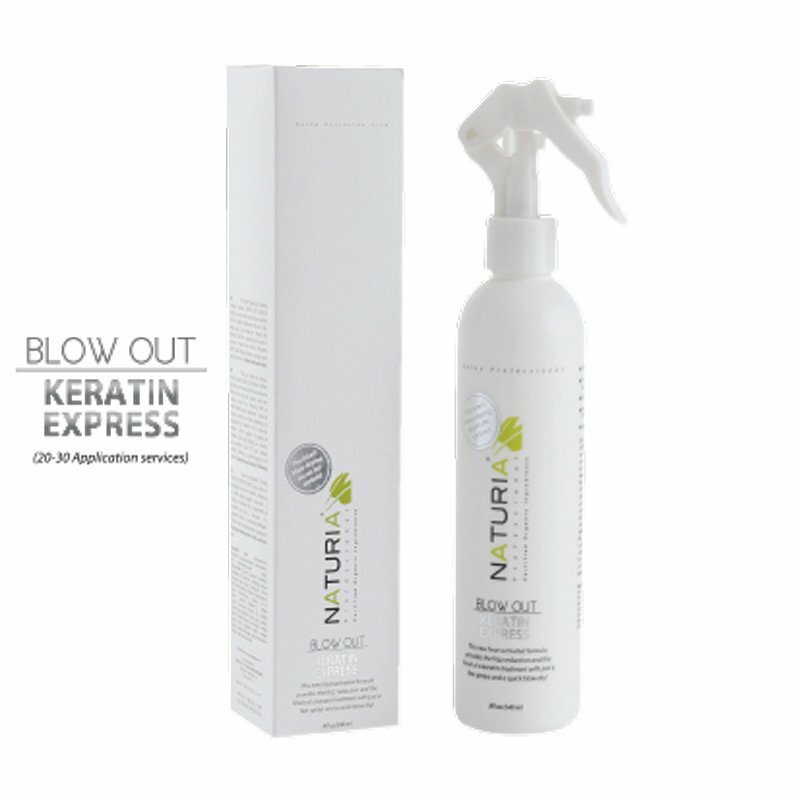 The Blow Out Keratin Express is fast and simple to use, but yields gorgeous results, instantly smoothing, repairing, and straightening hair. Not only does the natural botanical formula protect the hair from scalp to tip, it cuts down on the time it takes to blow dry hair, ensuring less time in the excessive direct heat, and more time shining in the natural sunlight. 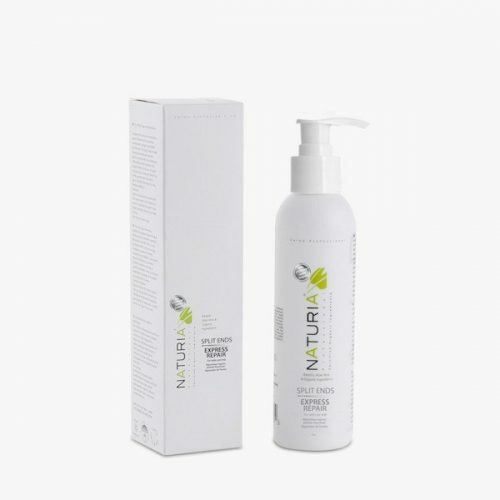 When used in conjunction with the Naturia Professional Flat Iron, hair is straight, shiny and manageable. The advanced formula deeply moisturizes the hair, yet is light enough to use on all hair types without weighing the hair down.